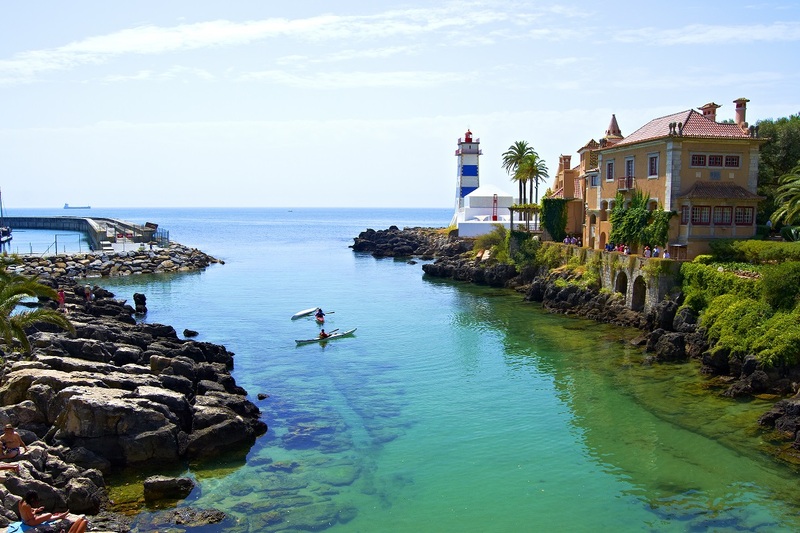 Are you visiting Cascais as a leader, a parent, relative or traveling companion? Lots of experiences are waiting for you. Make your reservations with us and enjoy your visits and tours around Estoril and Lisbon area. So much offer that you will need our help to choose what is the best option for you. Please make your reservation in advance before you arrive to Estoril or you might lose the chance to visit some of your choices due to the large number of teams that make reservations for this services through us. You can visit one of the biggest stadiums in Europe. In 2004 it was here that the EURO 2004 final was played between Portugal and Greece. 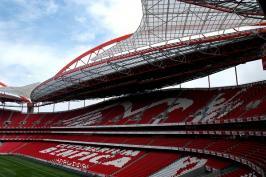 The Final match of the 59th Edition of the Champions League 2013/2014, was at the Benfica Stadium. Visit for a minimum 20 persons per tour. 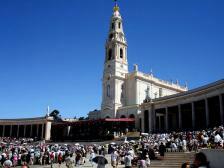 This Tour is available after 14:00h with guide tour. Transfers in private bus from and to accommodation. Reservations and payment please contact us at least one month before the tournament. 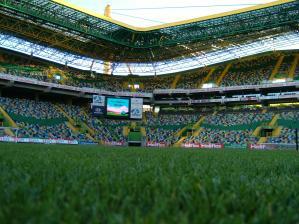 In 2003 when this new stadium received the first match, Cristiano Ronaldo played the last time for Sporting Lisbon vs Manchester United. The tombs of Blessed Francisco Marto, Blessed Jacinta Marto and Sister Lúcia, the three children, are in the Basilica of Our Lady of the Rosary. Scenes of the Marian apparitions are shown in stained glass. Visit for a minimum 20 persons per tour. This Tour takes 1:20h in both directions. Join a group of at least 12 friends and come spend a few hours fun with us. There are 7 different fields where you can test your marksmanship and survival skills in a calm and always with a lot of emotion. 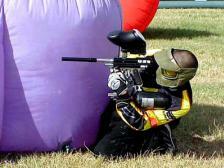 Basic Package 300 balls - includes marker and mask. 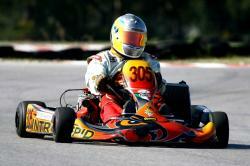 The International Kartodromo de Palmela is one of the most well-equipped Kart arenas in Europe. Car hire Karts (Individual or group). Track hire and timiing room. Includes 10 minutes warm up and 25 minutes race. Surf clinics (opportunity to surf on the beaches with the best conditions).